The quality that comes with every Certified Pre-Owned Mercedes-Benz in Merriam, KS is one that every driver can feel good about. 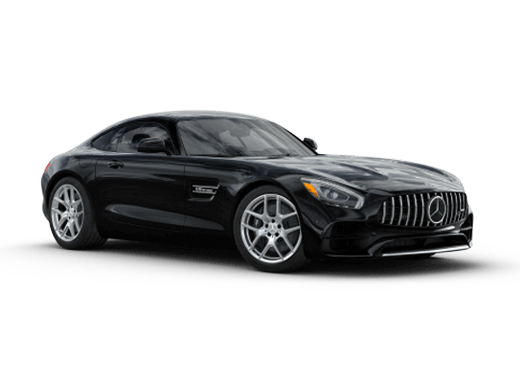 Just as Mercedes-Benz strives to set new industry standards with creation and innovation for their new models, that same level of commitment can be seen long after each vehicle has been driven off the lot for the first time. 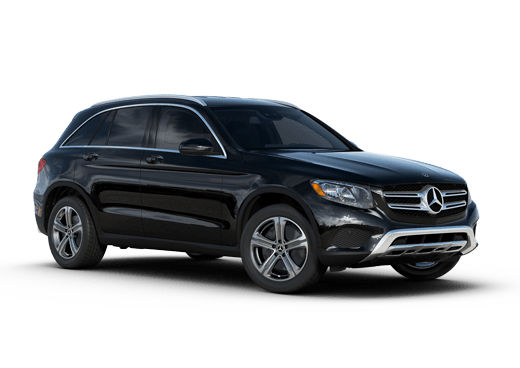 Already subjected to a series of rigorous testing; now each driver who chooses to purchase a Certified Pre-Owned Mercedes-Benz in Merriam, KS has the peace of mind in knowing that no matter how many miles are on the vehicle, Mercedes-Benz stands behind their product. The first warranty of its kind in the industry, Mercedes-Benz Certified Pre-Owned vehicles are backed with an unlimited mileage warranty. To learn more about the Mercedes-Benz Certified Pre-Own Unlimited Mileage Warranty you can contact us online here. 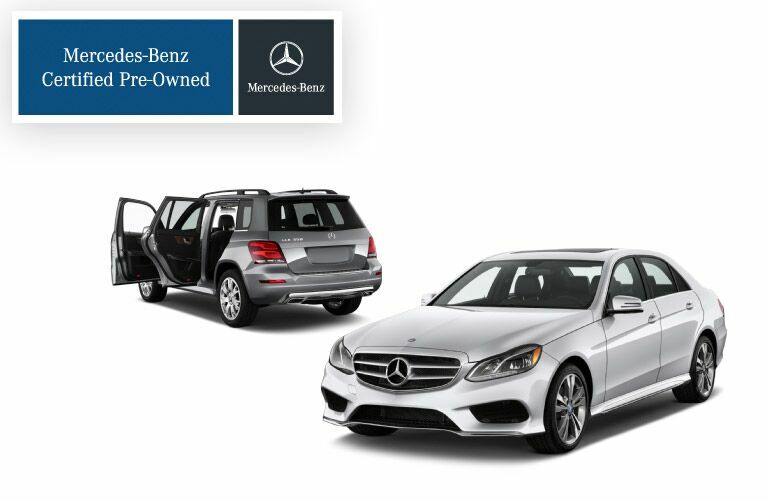 Are you ready to start searching for your new Certified Pre-Owned Mercedes-Benz Vehicle? Browse our inventory online today! 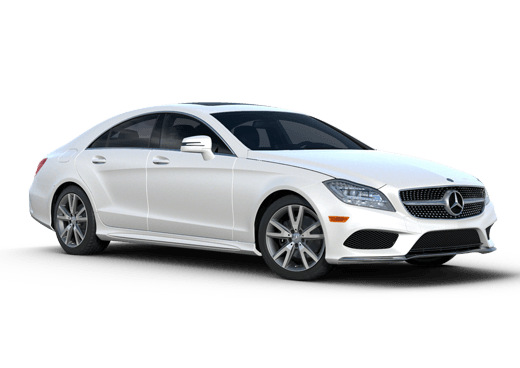 Even though every Mercedes-Benz vehicle is built to meet uncompromising standards, not just any three-pointed star sedan, convertible, van, SUV, or crossover can earn the right to be classified as “Certified Pre-Owned”, first it must undergo a series of grueling tests and examinations. By the time each Mercedes-Benz is finished being tested by a Certified-Trained Mercedes-Benz Technician it must pass each series of tests that inspects everything from the vehicle’s power window and heated seats to the major mechanical components of the vehicle like the engine, transmission, driveshaft and more. All said and done, the vehicle must pass at least 155 points or more of inspection. 11 Point General Inspection – The inspection begins with a detailed look at the vehicle’s mileage/history and the owner’s manuals and spare keys are assembled. 13 Point Engine Compartment and Pre-Road Test Checks – All fluid levels are checked along with major mechanical parts such as the engine, transmission, axles etc. 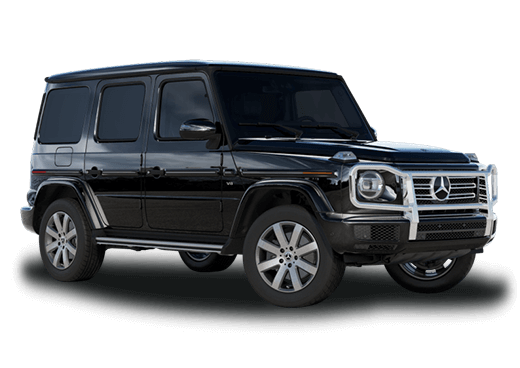 16 Point Engine Component and System Condition Check – Comprehensive examination of your Mercedes-Benz engine components such as the belts, filters, spark plugs etc. 32 Point Electrical Systems and Function Test – Everything on the vehicle that takes a charge from the fuses to the heated seats are examined to ensure they are all in operating condition. 17 Point Undercarriage/ Drive Train – Suspension, brakes, wheels, tires, driveshaft and everything else under the vehicle undergoes an exhausting examination. 26 Point Chassis/ Body –The body and structure of the vehicle is examined from the seat belts to the vanity mirrors is checked for superior quality. 14 Point Road Test –The vehicle gets put into full operating mode from the driver’s seat to makes sure there are no unwanted noises and the vehicle and it handles and feels the way it should. 3 Point Post Road Test -After the road test is completed the vehicle gets reexamined and checked for leaks, fluid levels stayed maintained and that temperature levels remained stable. 32 Point Appearance Test- Any vehicle dents, dings, scratches and imperfections are removed as best as possible and a high-quality fit and finish is applied both inside and out.